Smirl Residence — Isaman design, Inc. 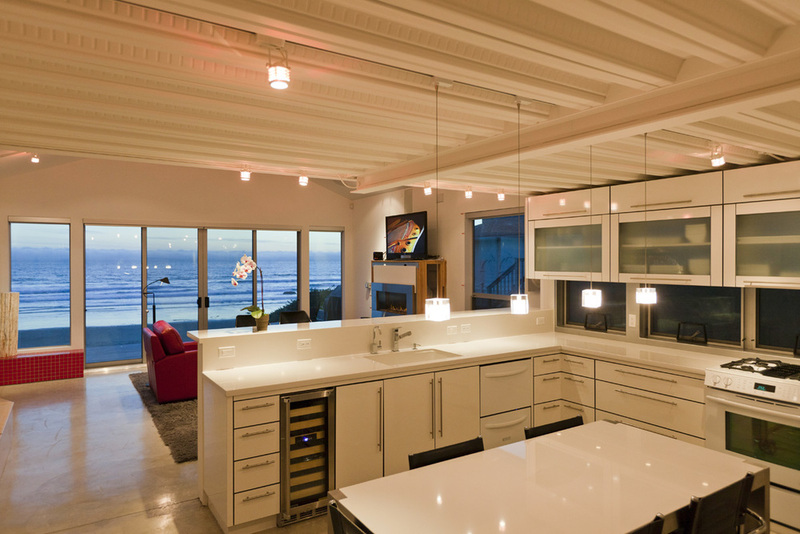 The Smirl residence is a modern beach house located on an oceanfront bluff top in Cayucos. The project is a result of an extensive remodel of an original beach bungalow. Due to height restrictions, the program was fit into two stories and a full basement with an elevator serving all three floors. Clean modern lines and finishes help highlight the expansive ocean views, keeping the interior open and airy. 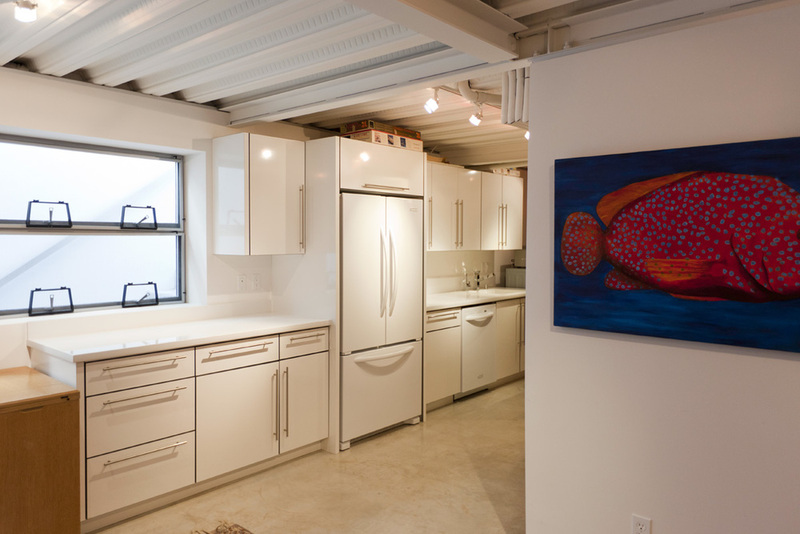 The residence has two bedrooms and a music studio which sits above the garage.